Especially suited to machine implant-supported work in grade 5 titanium, the D5 Linear Scales (equipped with linear scales) offers maximum process reliability and meets the highest demands concerning precision, e.g. for large-span work. 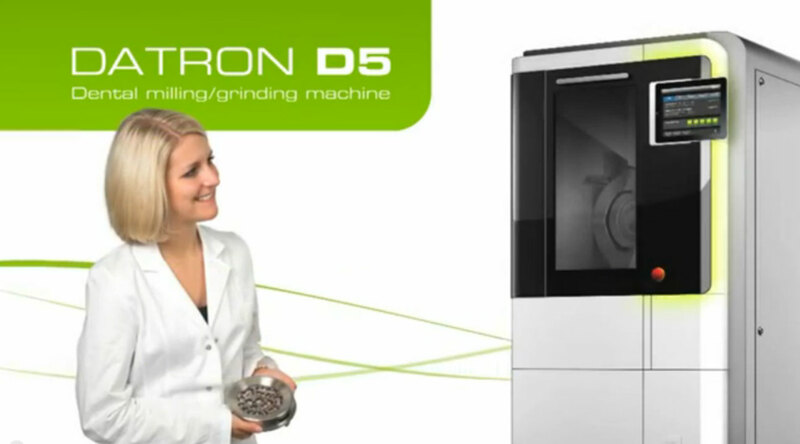 With an accuracy of ± 5 μm, this machine is ideally suited for milling centres with highly demanding customers. The D5 Linear Scales is equipped with high-precision linear scales and was especially designed for applications with highest demands on accuracy. Due to its increased thermal stability it provides consistent and highest quality machining, even in case of temperature fluctuations. Repeatability is < 2 μm and absolute accuracy ± 5 μm. 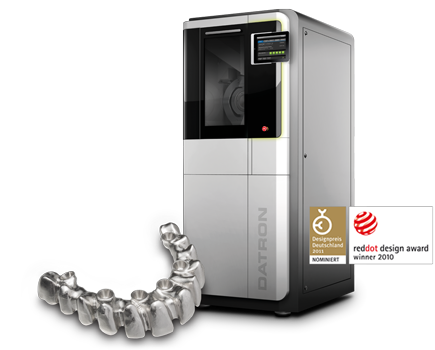 For this reason, this machine system is perfect for all directly screwed-retained indications such as bars, individual abutments or Toronto bridges.